If you are looking for a simple, affordable fishing battleship, then the PROVIDER may be right up your alley. 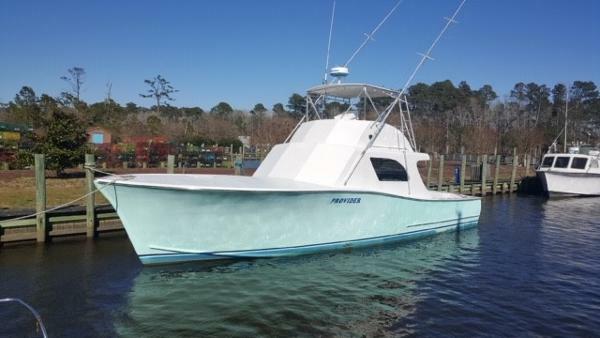 Built in Marshallberg, NC by Buddy Harris, this rig is built heavy duty and made to stand the test of time. 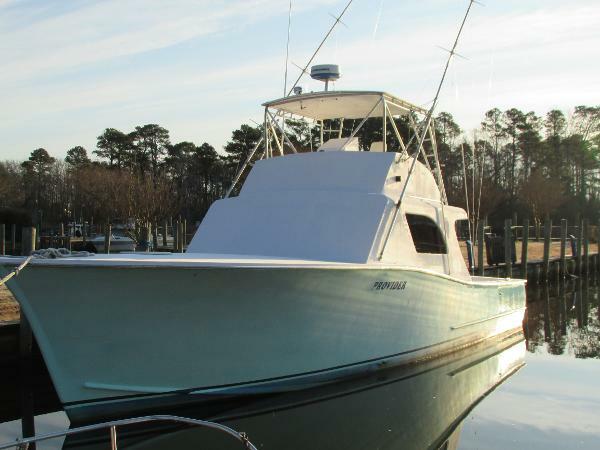 She was christened as the Gannet in Virginia Beach and later saw lots of time out of Hatteras and Oregon Inlet. 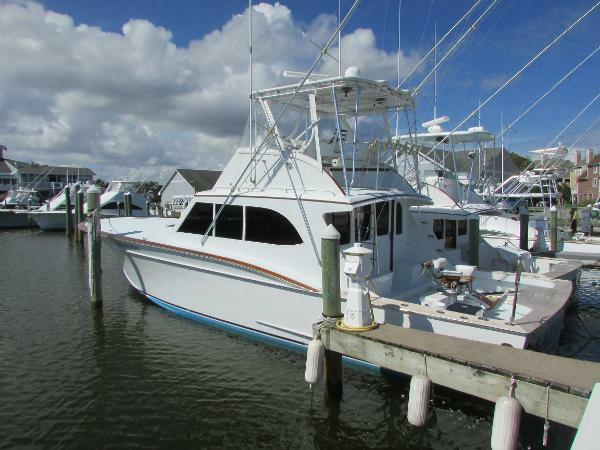 She is a proven sea boat and is built for the sole purpose of fishing comfortably. 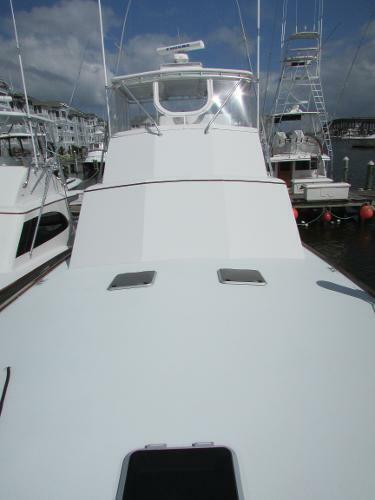 She is powered by a pair of 430 Volvos, fresh topside paint, new wiring throughout and is very clean and well kept. She runs great, cruises 20 knots and is easy on the fuel. Also, plenty of space throughout for a potential repower or refit / upgrades of any kind. Spare wheels, spare shafts, an entire spare motor and lots of spare parts and components come with the deal. 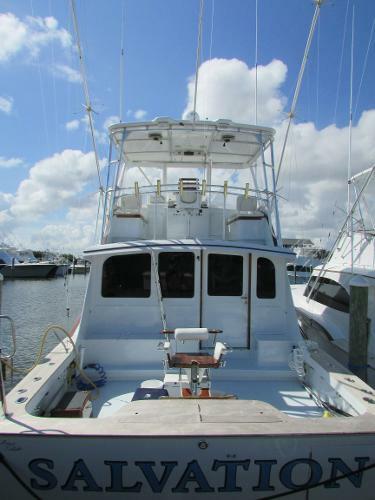 The current owner has done well keeping her up but is ready to let her go. 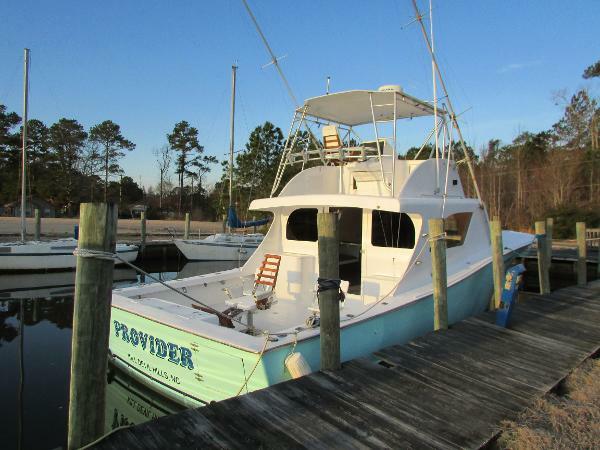 Give us a call to check out this classic old school charter style rig!